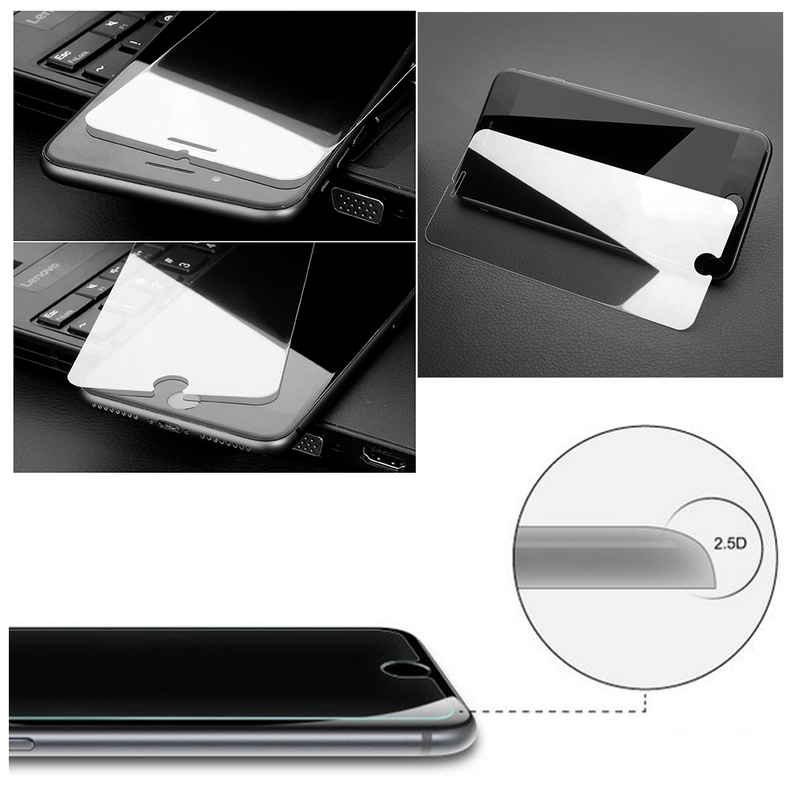 Product categories of 2.5D Glass Screen Protector, we are specialized manufacturers from China, 2.5D Glass Screen Protector, Glass Screen Protector suppliers/factory, wholesale high-quality products of 2.5D Glass Screen Protector For Iphone X R & D and manufacturing, we have the perfect after-sales service and technical support. Look forward to your cooperation! 2.5D Glass Screen Protector can be designed for iPhone, Huawei, Xiaomi, iPad, MacBook and so on. It can be made for Clear, Anti Glare, Anti Blue Light, Privacy and Mirror. And Tempered Glass thickness include 0.1mm, 0.145mm, 0.21mm, 0.25mm and 0.33mm. What's more, compared with normal Screen Guard, these Tempered Glass Screen Guard can resist scratches and damages from metals. It also will not broken into small piece with sharp edge when it cracked. And still keeps a whole piece of Glass Screen Protector to protect your phone screen against scratches.